A collection of information and resources about some of the places whose work has helped build biotechnology into one of the most important tools in our lives today. 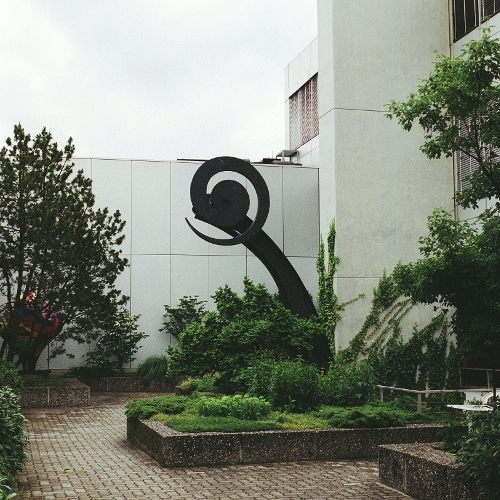 A leading centre for immunological research from 1971 to 2000, the Basel Institute of Immunology helped lay the groundwork for the development of monoclonal antibodies. (Photo credit: F. Hoffman-La Roche). 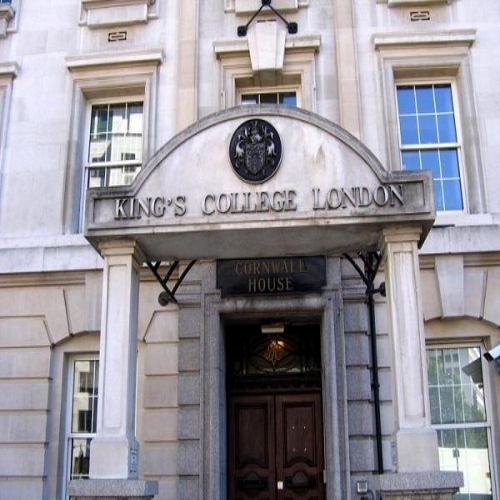 Historically King's College London is one of the birthplaces for the discovery of the double-helix structure of DNA. Today it is at the forefront of developing new biophysical techniques, especially in biology and medicine, and pushing at the frontiers of stem cell research. 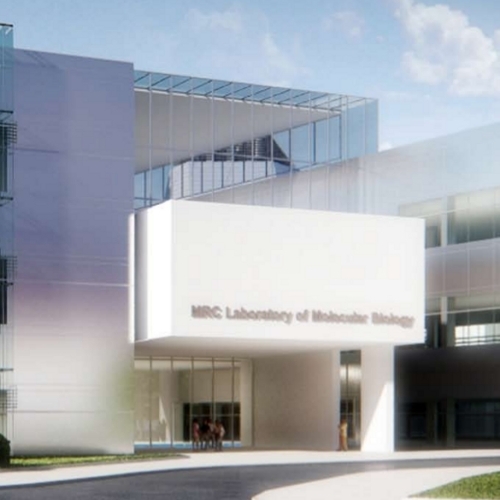 A pioneer in the field of molecular biology, the Laboratory of Molecular Biology was the place where the helix-structure of DNA was finally determined and where the first long-surviving monoclonal antibodies were created. (Photo credit: MRC, Laboratory of Molecular ). At the forefront of many biomedical advances since the Second World War, Stanford University Medical School played a pioneering role in the emergence of gene cloning. (Photo credit: Stanford Medical History Center). Home to many breakthroughs in biotechnology, the University of California San Francisco played a pioneering role in the development of gene cloning and is at the forefront of stem cell research and regenerative medicine. 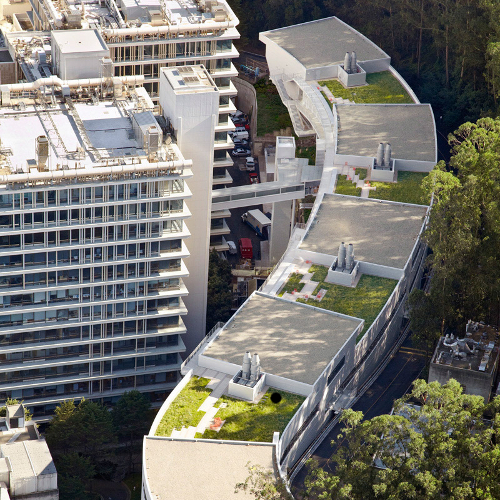 (Photo credit: University of California, San Francisco). 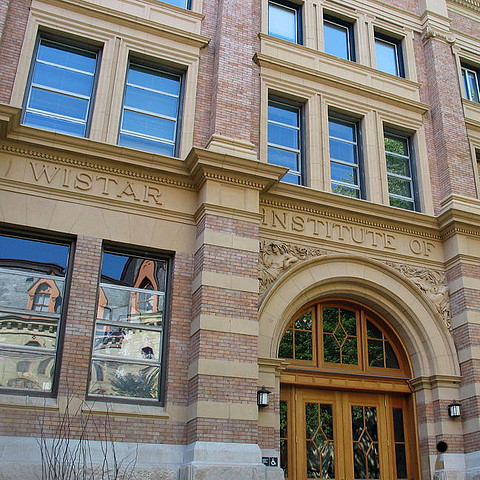 America's first non-profit independent research institution, the Wistar Institute played an important role in the development of monoclonal antibodies and is today renowned for its cancer research and vaccine development. 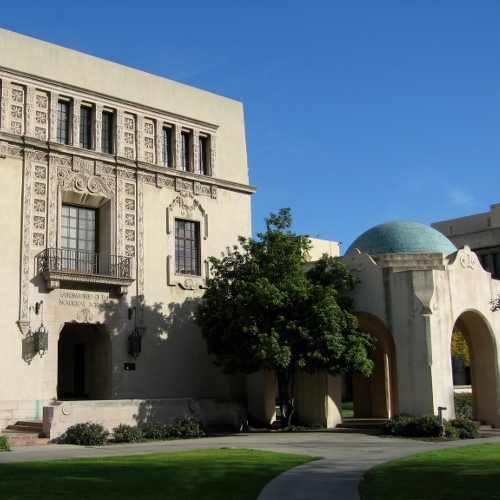 The birthplace for the discovery of the role of genes and chromosomes in genetic inheritance, the California Institute of Technology is currently an important player in the development of monoclonal antibodies for diagnostics and therapeutics. 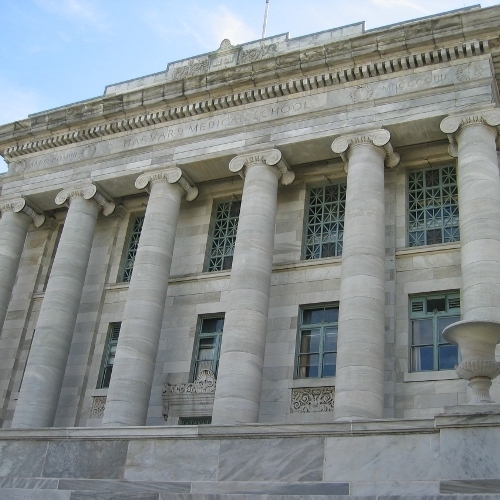 The oldest institution of higher learning in the United States, Harvard University is an important player in DNA sequencing and the development of genetically engineered drugs. 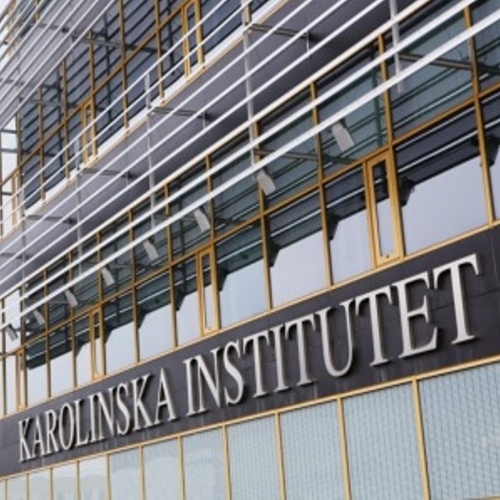 One of Europe's largest medical universities, the Karolinska Institutet is at the forefront of research into the clinical application of stem cells and regenerative medicine. (Photo credit: Stefan Zimmerman). 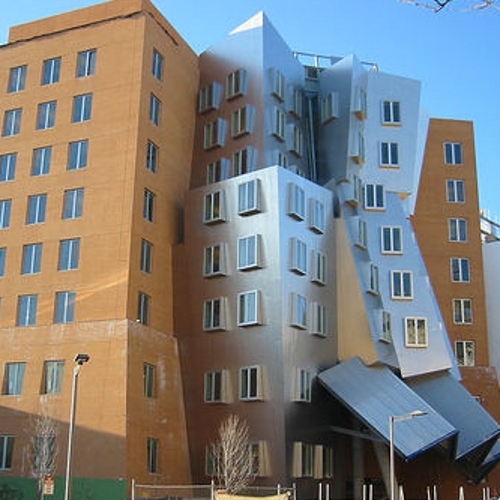 Founded in 1861, the Massachusetts Institute of Technology, a private research university, places strong emphasis on applied technology. Its scientists have been awarded Nobel Prizes for their research in genetics, immunology, oncology, and molecular biology. 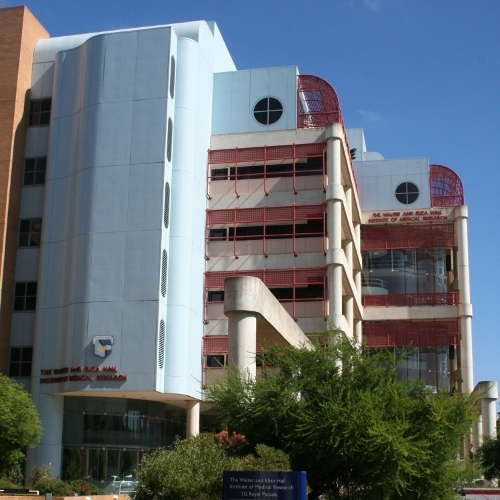 A leading centre for biomedical research, the National Institute specialises in genetics, infections, neuroscience and structural biology. (Photo credit: Martin Addison). 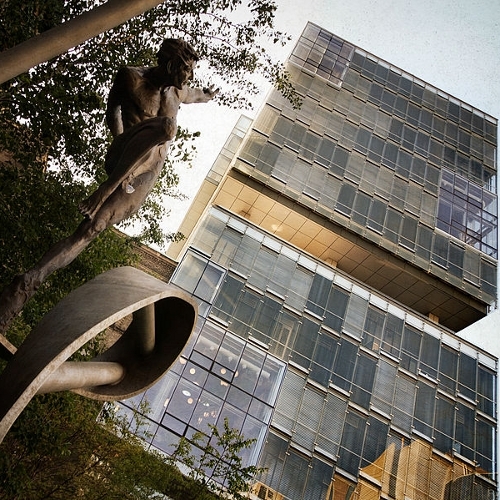 Previously known as the Rockefeller Institute, the Rockefeller University specialise in biological sciences and medical science. It was here that the discovery was made that DNA is the chemical basis for the passing of genetic traits on to offspring. (Photo credit: KaurJmeb). 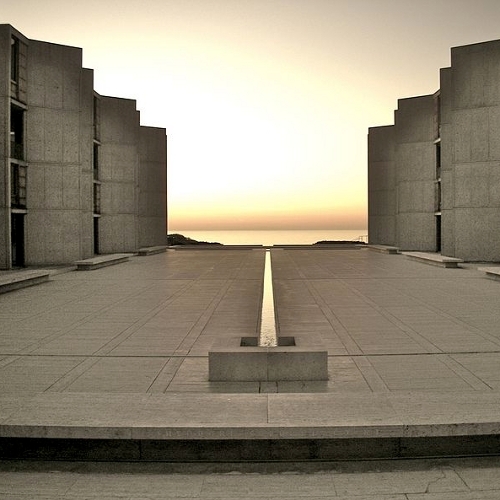 An independent, non-profit, scientific research institute, the Salk Institute was founded in 1960 by Jonas Salk, the developer of the polio vaccine. 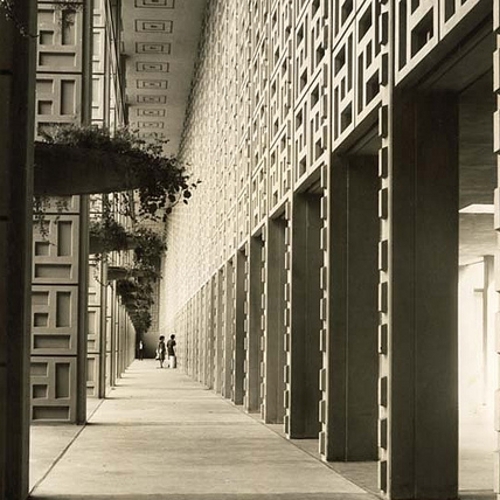 Ranked as one of the world's top biomedicine research institute, the Salk Institute is active in the investigation of the molecular basis of cancer, ageing, Alzheimer's, diabetics and infectious diseases. (Photo credit: TheNose). A pioneer in the development of penicillin, the Sir William Dunn School of Pathology and its scientists led the way in the development of cellular fusion, the building blocks for monoclonal antibodies, and laid the foundation for the study of chromosomes. 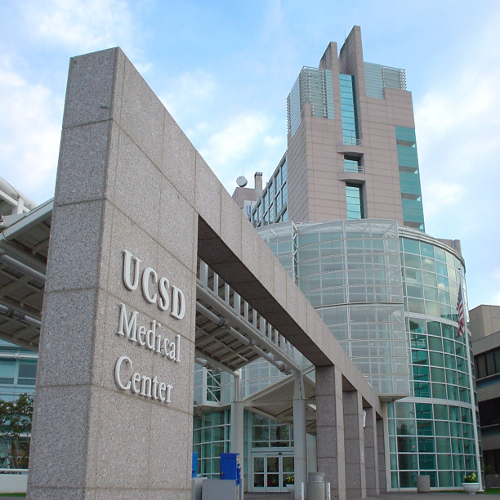 Through its Sanford-Burnham Medical Research Institute and Medical Center, the University of California San Diego specialises on the molecular causes of various diseases, including cancer, neurological disorders, diabetes and obesity. It is also involved in stem cell research and is a major hub for stimulating the growth of biotechnology companies. 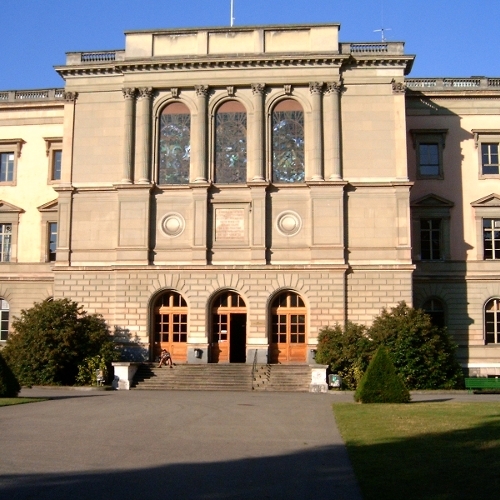 Founded in 1553, the University of Geneva is Switzerland's second-largest university. 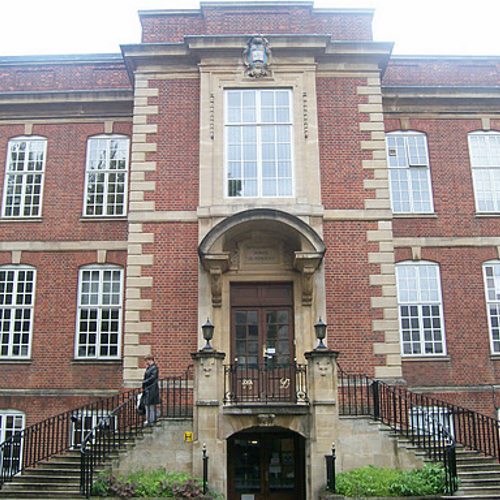 Scientists at the university have been at the forefront of developments in genetics, neuroscience and immunology. It is a significant player in the field of proteomics and bioinformatics. 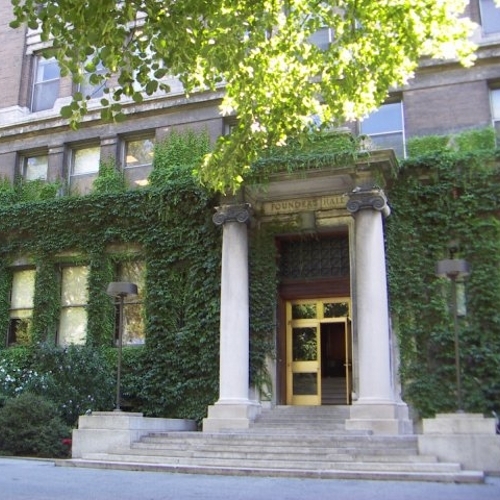 Known as the birthplace for the discovery of insulin, the University of Toronto is also a pioneer in stem cell research. 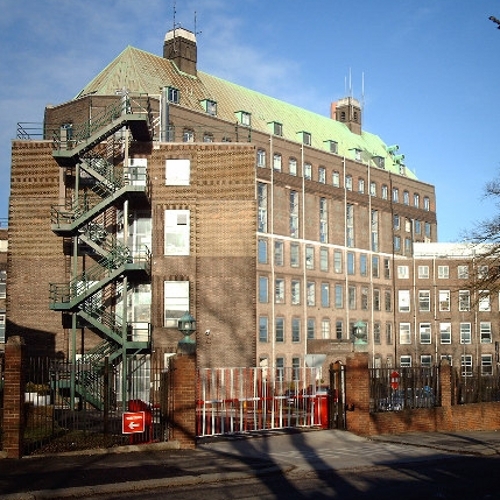 It is also the site where haemotopoetic stem cells were discovered. These cells today form the basis for bone marrow transplants and cellular therapy for various diseases. (Photo credit: Ryan Tir). 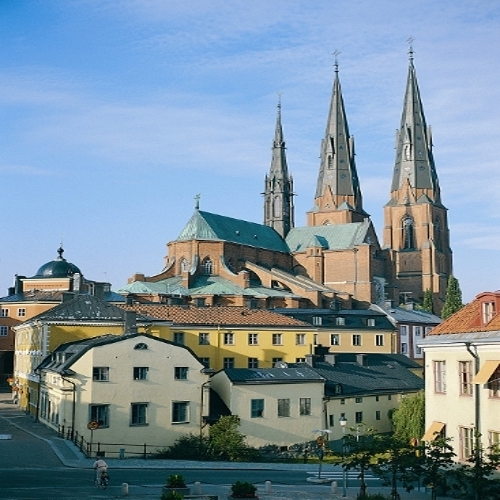 The oldest university in Scandinavia, the University of Uppsala was the birthplace for many biochemical quantitative techniques that underpin biotechnology today. It was here that the first ultracentrifuge was constructed and methods for the electrophoresis of protein were advanced. Australia's oldest medical institution, the Walter and Eliza Hall Institute is a leading centre for immunological research, understanding the molecular basis for cell death and the role of DNA in cancer. (Photo credit: Schutz). 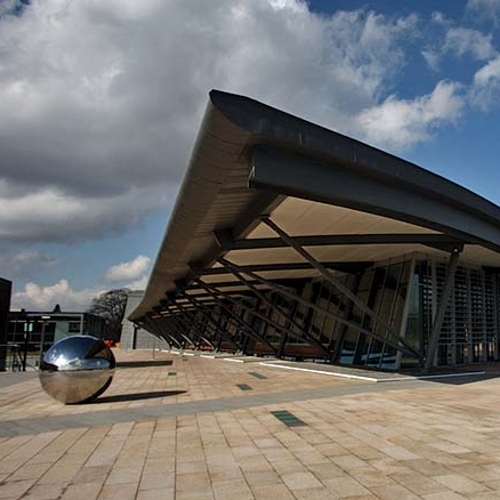 Originally established as a non-profit research institute to undertake large scale DNA sequencing as part of Human Genome Project, today the Sanger Institute is Britain's leading research centre into genomics and the links between genetics and disease. (Photo credit: Wellcome Trust Sanger Institute).